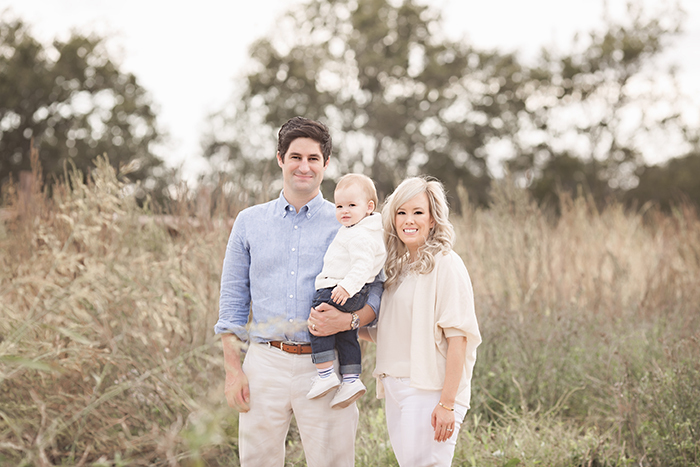 My newborn session style is soft and airy, and I would love my outdoor family sessions to match them. 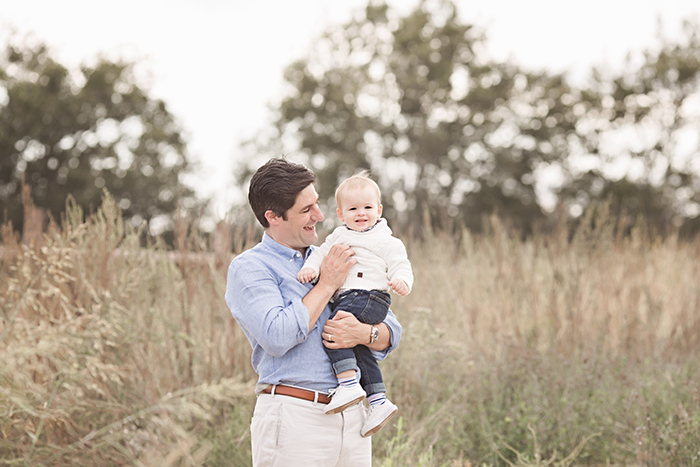 I always advise my clients to wear light, monochromatic, neutral colors to coordinate the color palette of the whole family, because they look best in the field. 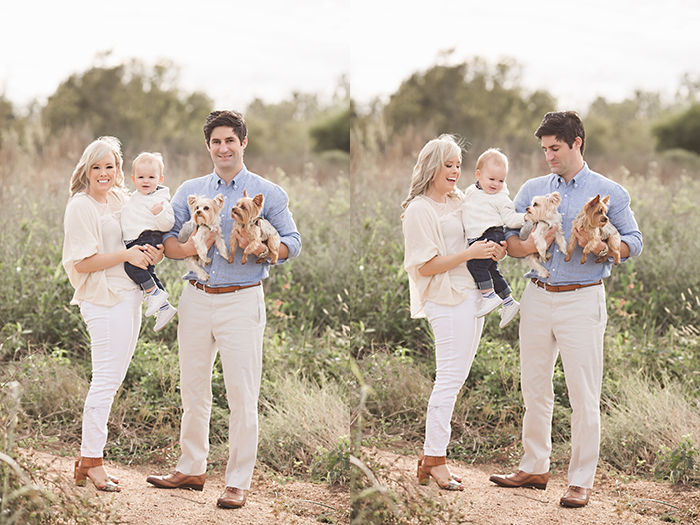 This family looked perfect from head to toe — even the fur color of their puppies matched the overall palette! Authentic interactions. 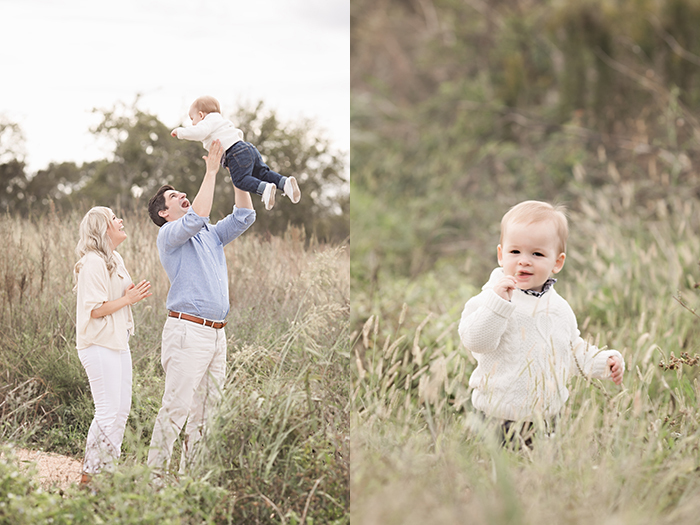 I loved seeing the toddler playing with the puppies, flying in the air, standing in the field all by himself, tickled by daddy, holding mommy’s hand, etc – all of these candid, joyful moments captured in a 20-minute mini session. I couldn’t wait to see these refreshing portraits printed on their holiday cards and sent out to their family and friends. The location itself was the biggest challenge. As much as I love shooting in the field, because of its natural feel, the shoot location was actually next to a huge lake. Water and children together always raise a red flag for me. My assistant and I kept our eyes on the toddler and made sure he didn’t get too close to the water. However, once the family released the leashes, one of the puppies ran straight to the lakeside! Fortunately, we rescued it just in time, as no one would want a wet puppy in their family photos. My sessions are always casual and relaxing. 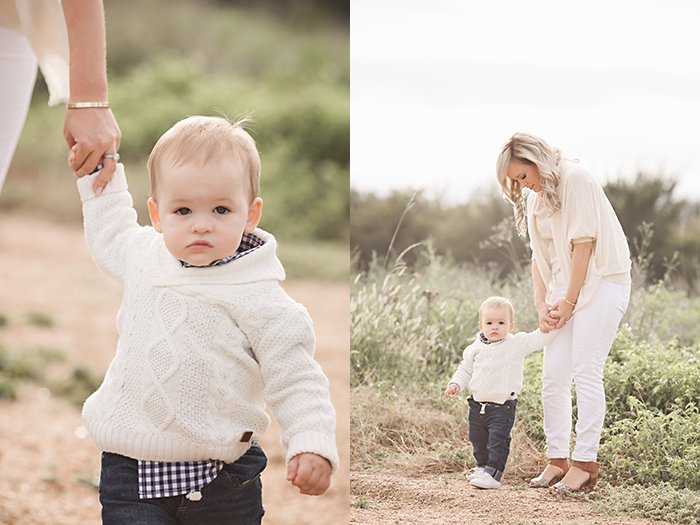 Although mom came to the session super well-prepared, she was still worried about all the details. Once we started shooting, the atmosphere was filled with giggles and laughter. I knew the session would turn out gorgeous. I kept showing mom how the images looked from the back of my camera. She felt more confident and looked more relaxed. She walked away with a big smile on her face, feeling relieved and excited to view her gallery. With neutral and soft palette, pure light, and layers of texture, Teresa Yiu creates artistic images to display the natural beauty of maternity, newborn, baby, and family. Her brand speaks for itself in the simple, elegant, and authentic style portrayed, as well as the fine art custom experience she delivers to her clients. 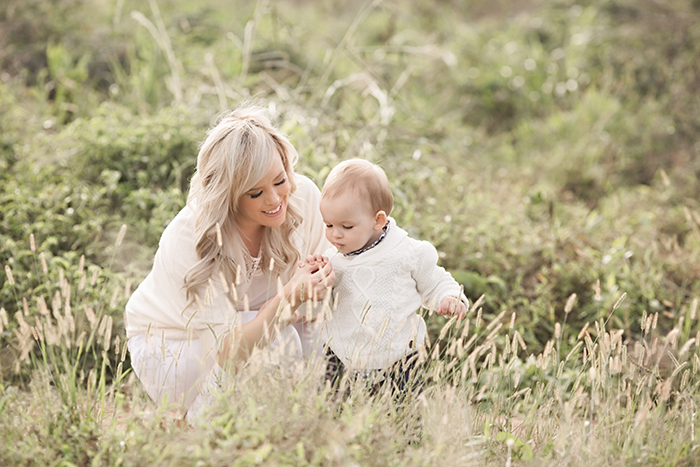 Teresa’s photographic vision and style is especially influenced by her role as a mother. She graduated from the University of Texas Graduate School of Biomedical Sciences at Houston with a Ph.D. in Genes & Development in 2008 and was working as a researcher. 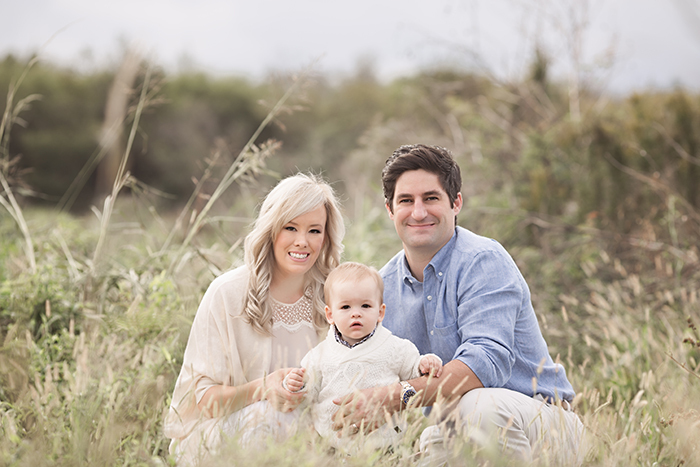 In 2015, Teresa was called to leave her full-time job in order to focus more on her family and her photography business. She lives in Houston, Texas, a place she’s called home since she married her husband in 2005. 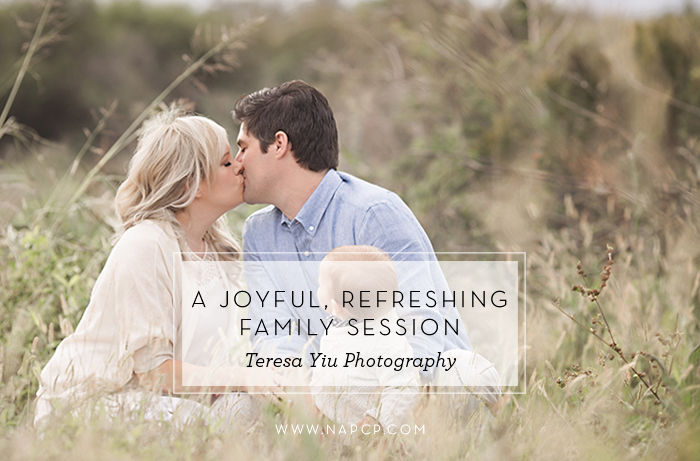 With her mother’s heart, she established Teresa Yiu Photography to capture the pure joy and beauty of motherhood, newborn, baby, and toddlers. For booking inquiries, and for more from Teresa, please visit her website, Like her Facebook page, and Follow her on Instagram and Pinterest.